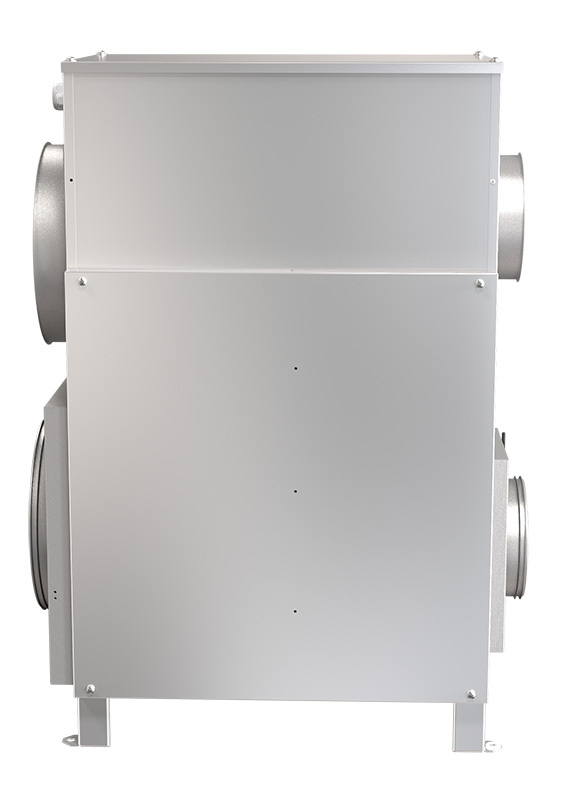 RL-60 is an energy efficient unit thanks to the built-in heat recovery and it delivers equally high performance regardless of the climate. 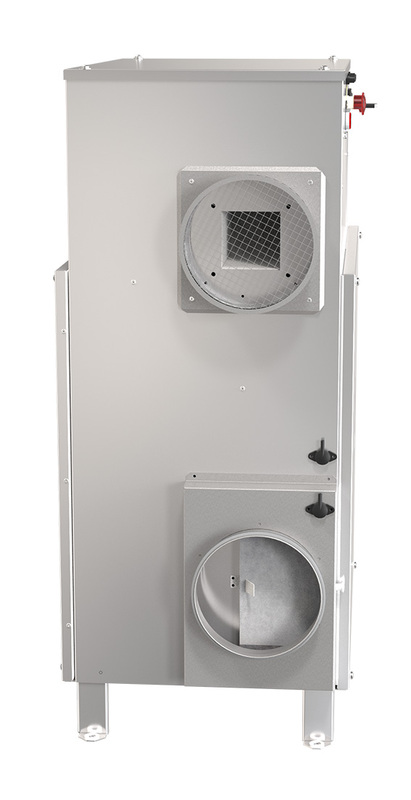 The compact design of an RL-60 results in a small footprint. 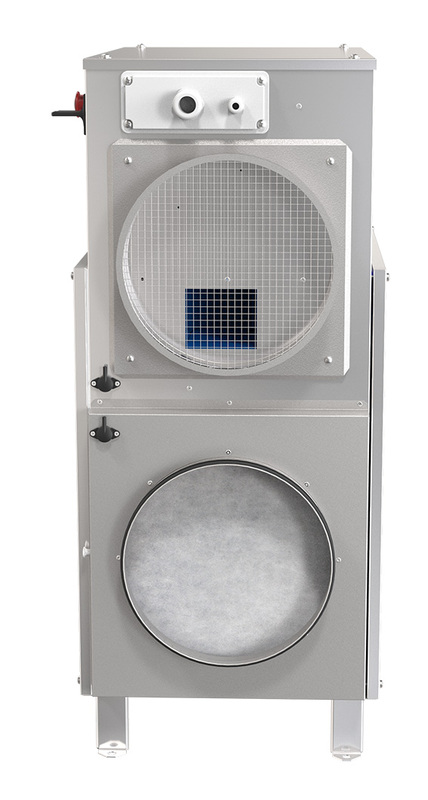 The RL-units have good service access for replacing filters, seals and other key internal components. The standard filters are class G4, F 7 filters available as an option. 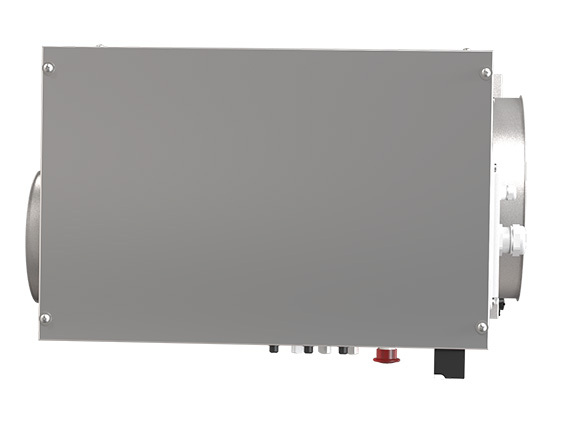 The process and reactivation fans are Erp compliant (EU standards), this helps to lower the energy consumption of the unit. 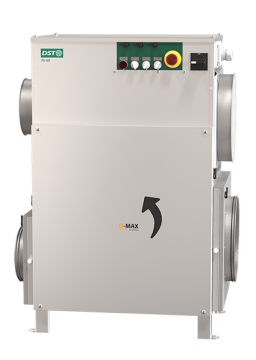 All RL-units are fitted with the D-MAX rotor, the new generation of high quality silica gel rotors from Seibu Giken Co.
Connect the WAC-40 to your dehumidifier when wet air cannot be ducted out. 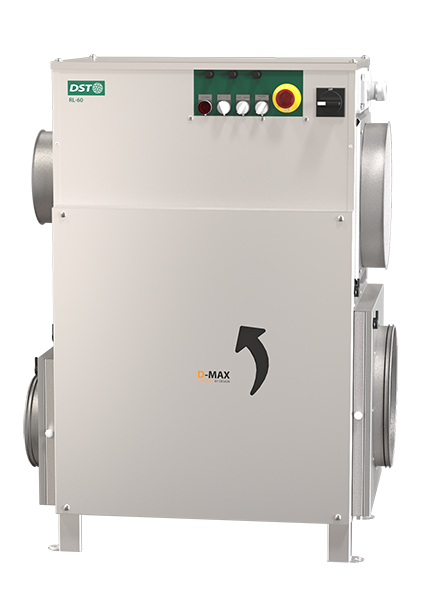 Suitable for dehumidifiers RL-60R, RL-60LR och RL-61.